Valentine's Day is just a week away! 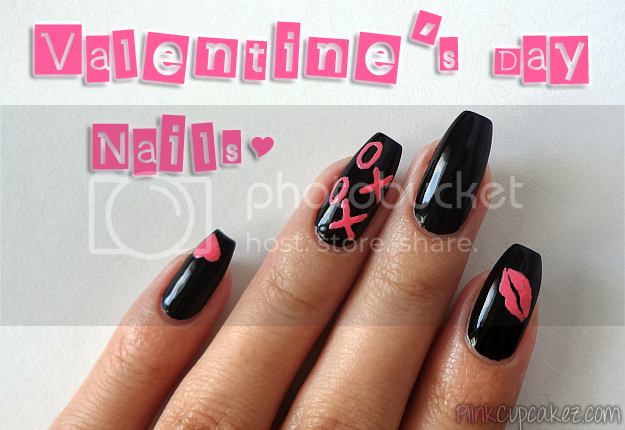 Spread the love with this fun nail design. 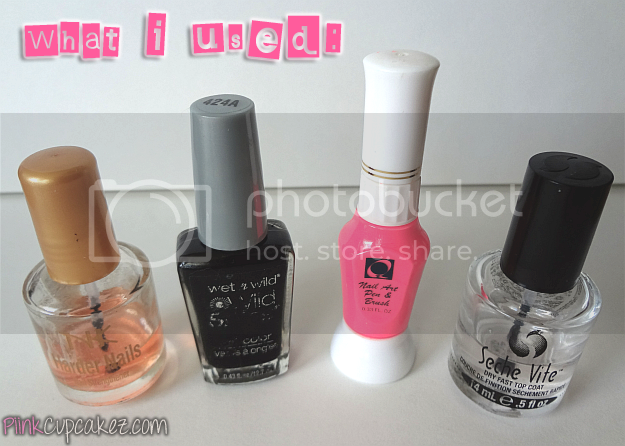 Wet n Wild "Black Creme"
A nail art pen makes drawing designs so much easier. 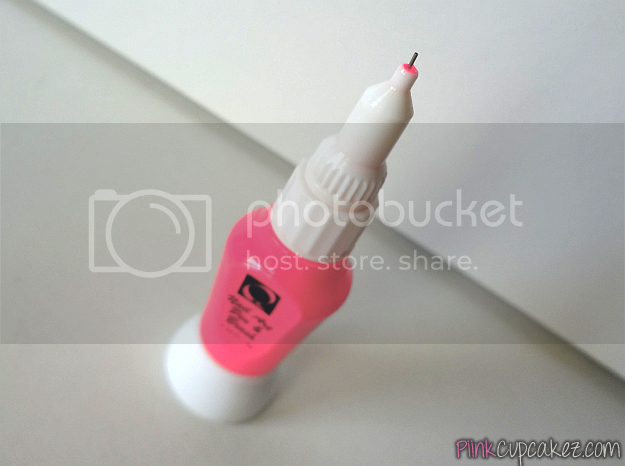 If you don't have one, try using a dotting tool dipped in polish. ... And just incase drawing freehand isn't your thing, create a stencil using tape. Make sure your nails are completely dry. 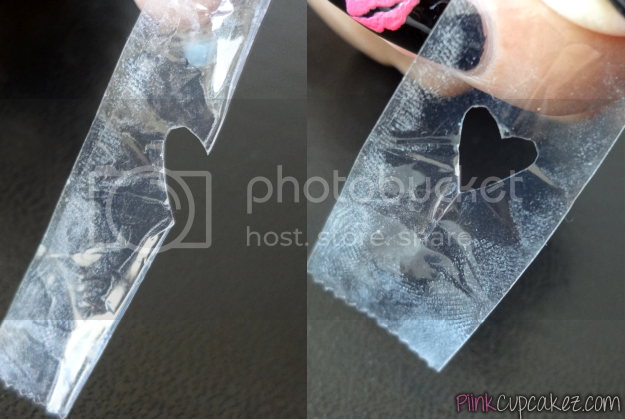 Stick the tape on your hand 2-3 times before sticking it to your nail so that it won't peel off your base color. Paint and remove the tape while still wet. Don't forget to tag me on Instagram or email me a photo if you recreate this design!